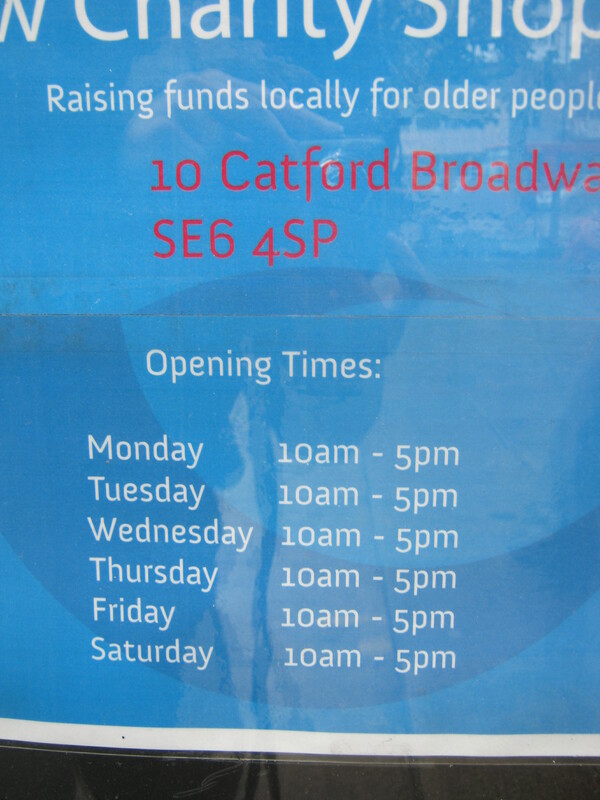 and we presume they ought to be a reliable source for addresses in Catford. The house above looks as though it was built around 1900, so the bricklayer may have been living there while working on other houses nearby (which is why it was muddy–largely bare ground or a building site rather than houses) and letting out rooms. 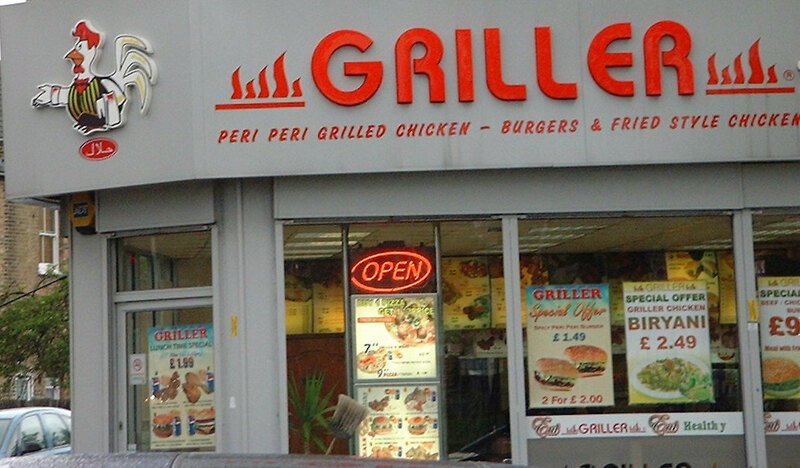 We see that Catford has responded to Brexit-inspired xenophobia with a new Romanian shop in the shopping centre. We say: Good luck to them! 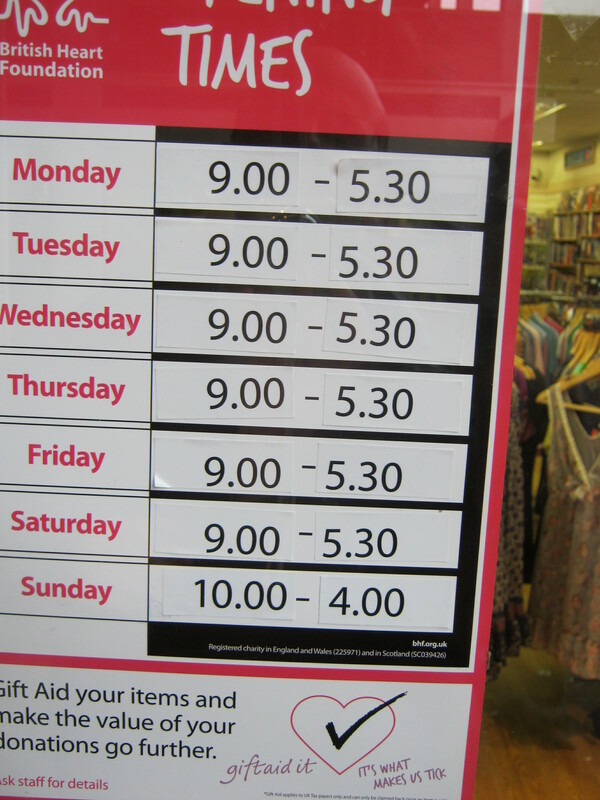 I couldn’t see anything to show the opening hours, but there’s some information on their Facebook page. 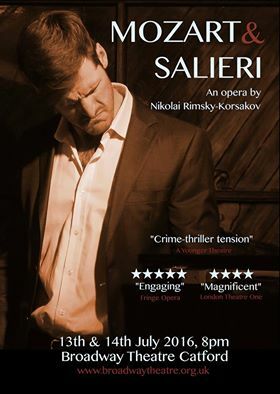 Following a successful run at Phoenix Artist Club, Time Zone Theatre‘s immersive take on Nikolai Rimsky-Korsakov’s opera MOZART & SALIERI comes to the Broadway Theatre Catford for two performances only on 13th & 14th July – info and booking here. 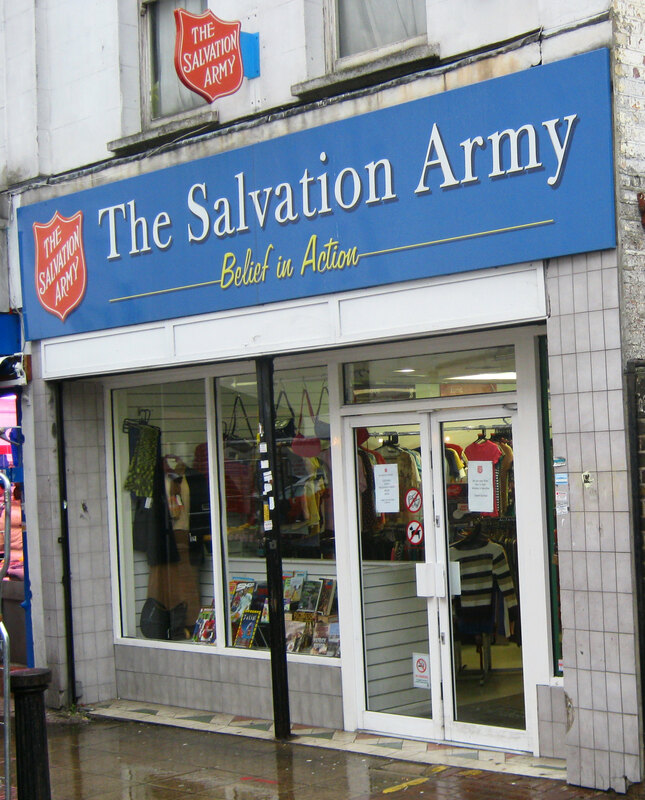 I found four charity shops in Catford, and they were pretty close to each other. 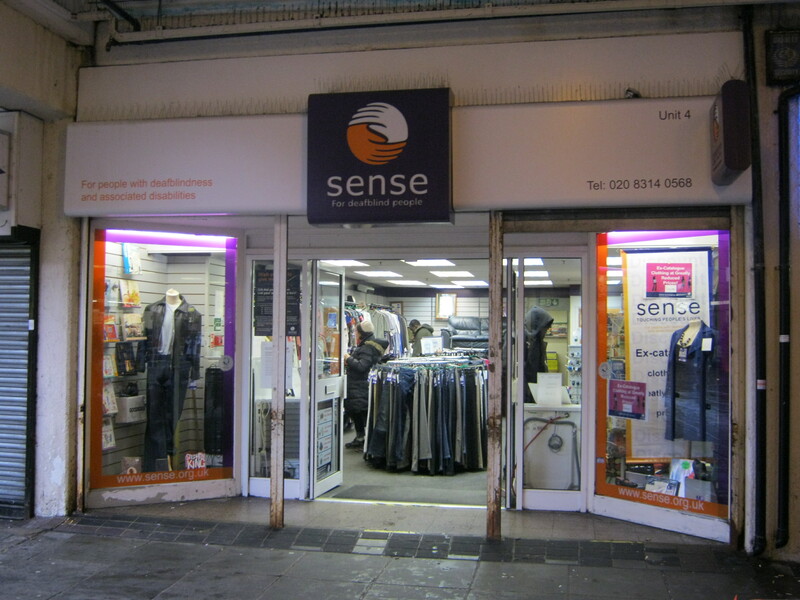 Anyway, I was able to walk through that shop and turn right to get to the Sense shop at 4 Winslade Way. 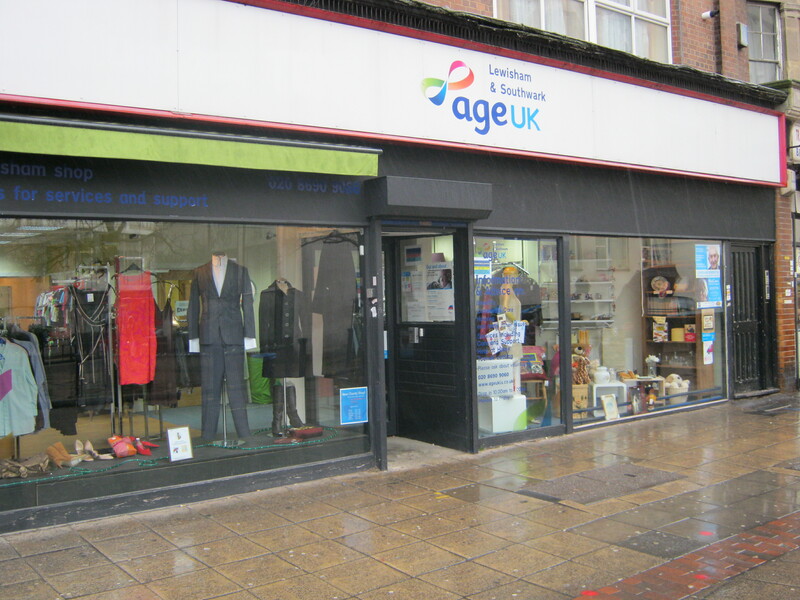 That had a mere 5 shelves displaying 200 or so books (together with a separate revolving stand of Romance) but they were inexpensive–50 p to £ 1-50. 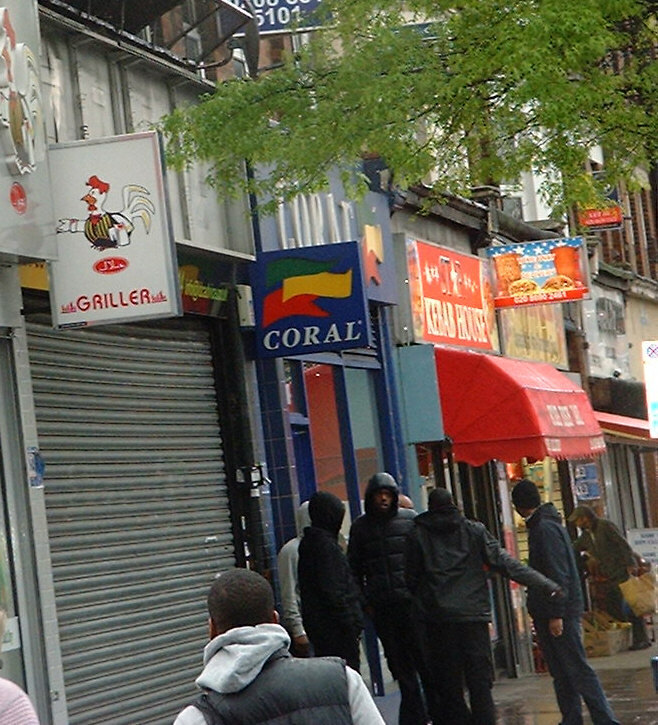 (There was a nice hardback copy of Underworld by Don DeLillo for £1-50.) 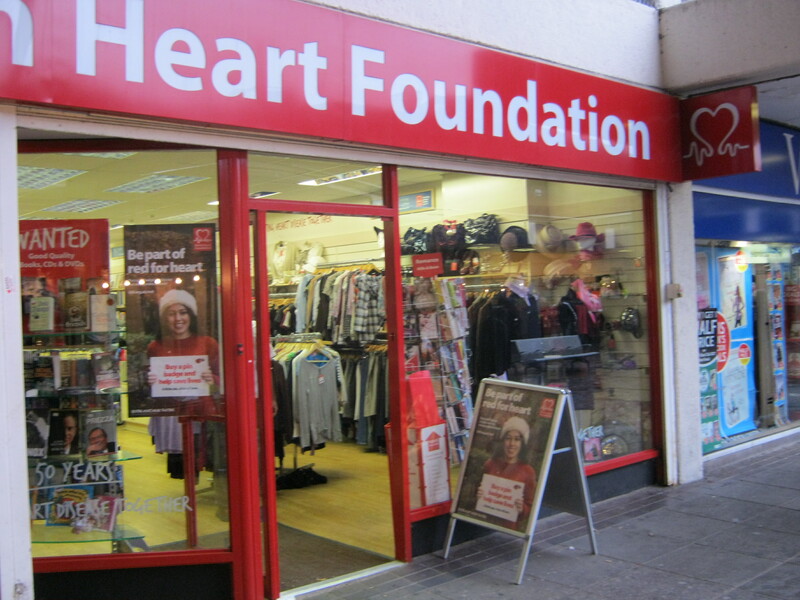 After that it was a short stroll to the BHF shop at 22 Winslade Way. 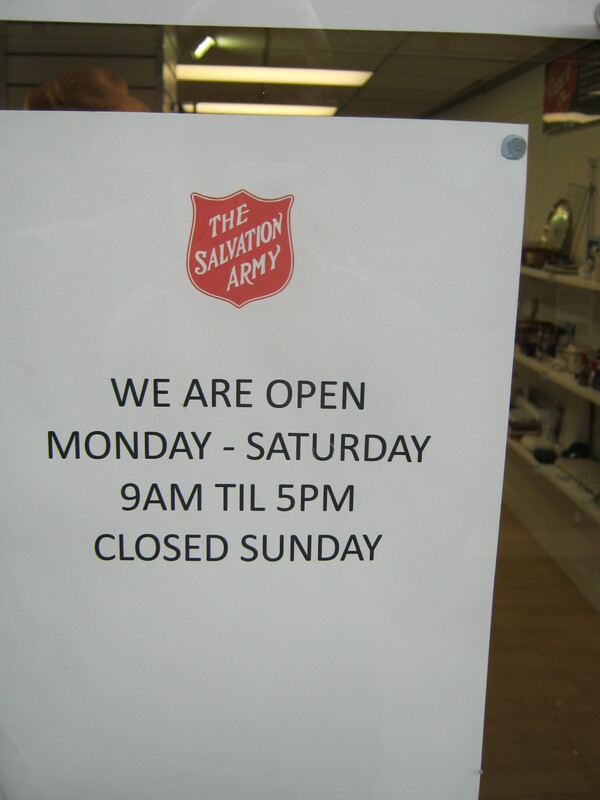 As I recall, they had quite a specific notice asking for donations of books. Anyway, they had 19 shelves displaying 700 books or so, together with separate children’s section, Stand of Romance, and display of posh books in the window. I personally bought an 8-year-old guidebook to the Baltic States and American Rust by Philipp Meyer (each £ 2-00). 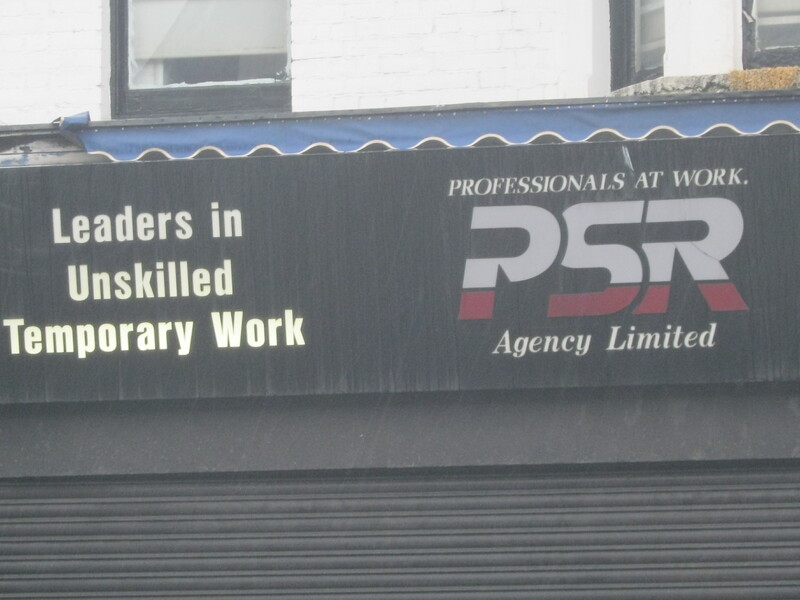 Professionals At Work…Leaders in Unskilled Temporary Work…?